The Irish media and advertising industry was out in force last night for the annual Media Awards which were held in the Clayton Burlington Hotel in Dublin. This year’s judging panel was co-chaired by Liliana Caro, chief marketing officer, Kinetic Worldwide and Claire Beale, editor in chief of Campaign while the sponsors included DMG Media Ireland, Post Media, Dublin Airport and The Sunday Business Post. The MC for the evening was comedian Colm O’Regan. 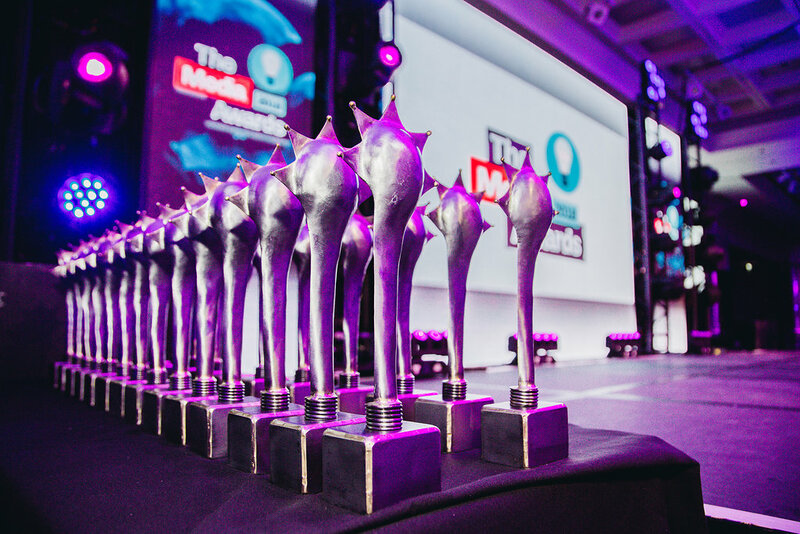 Now in their eight year, the Media Awards celebrate excellence and best practice in media buying, planning and research as well as the media brands and people who make up the industry.